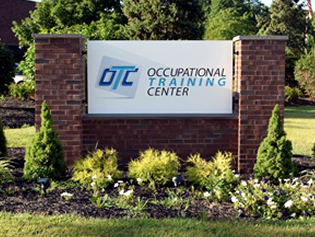 A group of parents and volunteers founded the OTC in 1964, in an effort to create employment programs for adults with disabilities. Opportunities, to develop the skills needed to enter the workforce, were scarce. Since 1964, the O.T.C. has grown from training eight individuals in the basement of a school to training over 700 individuals in a wide variety of vocational disciplines. Our programs are designed to help adults with disabilities find the success they need at work, at home, and beyond. Our mission still holds true. We continue to work towards that vision every day by proudly providing diversified vocational rehabilitation, job placement programs, day habilitation, and housing for adults with disabilities. Each year we help more than 700 individuals reach their potential. …I have been a sponsor with DDD for 26 years and over half of these years my consumers have been with the Community Access Center of Marlton. The staff has been more than I could ever hope for; very considerate, helpful, and efficient in all ways. Always ready to help out in any way they can. Many thanks to Sierra and her staff.